The history of motor racing is full of watershed events. Technological innovations that have introduced new engineering paradigms. Racing characters who have redefined the meanings of words of victory and success. Sporting merits are the most natural way to earn a place in the four-wheel Olympus. But there are so many other ways that a car can change the normal course of events. Even becoming milestones in motor racing despite some not too lucky performances in the race. Sporting merits are the most natural way to earn a place in the four-wheel Olympus. But there are so many other ways that a car can change the normal course of events. Even up to becoming, despite not too lucky performances in the race, a milestone in motor racing. This is the case of the Maserati Eldorado, the car that has given rise to a real revolution in the world of motorsport by bringing modern marketing to track racing. Since 1900, the year of the establishment of the Gordon Bennett Cup, the first manifestation of modern motor sport, the cars brought to competition the color of the country of origin, as enshrined in the regulations of the International Federation: blue for France, white (later to become silver) for Germany, green for Great Britain and red for Italy. In 1957 the Maserati triumphed in the Formula1 World Championship with the very fast and very red 250F, driven by Juan Manuel Fangio. 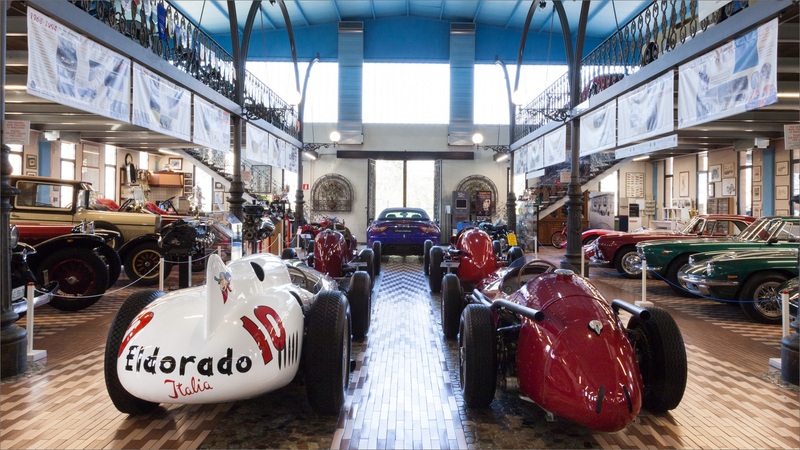 It was at this time, at the height of the success of his Squadra Corse, that Maserati decided to officially abandon sports competitions, to build race cars only at the request of private customers. 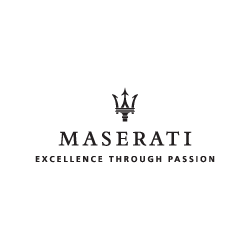 And it was in 1958 that Commendatore Gino Zanetti, a visionary and far-sighted entrepreneur, turned to Maserati with the aim of bringing his company to the international stage. Zanetti is the owner of Eldorado, an ice cream company whose logo is the face of a smiling young cowboy. 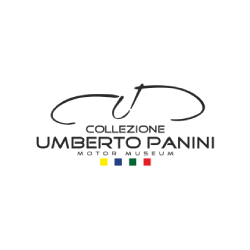 Zanetti believed that sports competitions are the ideal stage to gain fame all over the world, and thanks to this conviction, that no one before him had ever had, he asked Maserati to build a car with which to participate in the 500 Miglia in Monza. Engineer Giulio Alfieri, the maker of the engines for the A6G54 and the multi-decorated 250F, managed its construction. Right at the centre of the 250F tubular frame, Alfieri was inspired to create that of the 420M, reinforced to withstand the stresses of the cement floor of the Monza track. 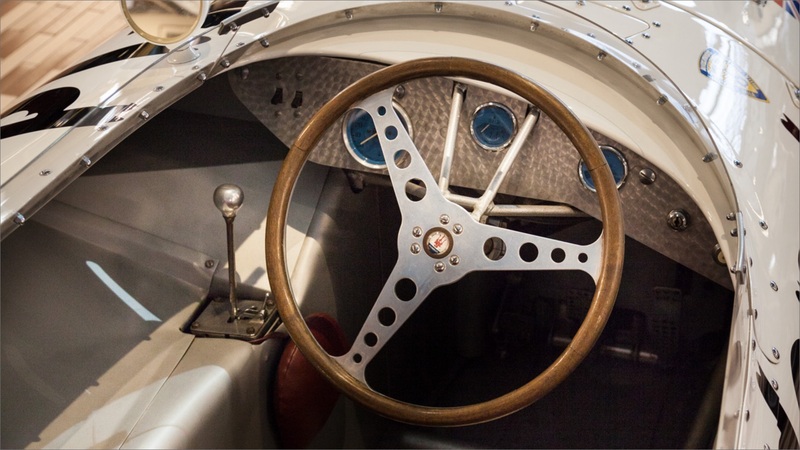 Within a few months, the engineer created a single-seater on the very competitive map, a true Maserati. Front suspension derived from the 450S, two-speed gearbox, De Dion-type rear axle without differential and V8 engine with a displacement of 4,190 cc and 410 hp, mounted offset by nine centimeters to the left of the longitudinal axis to better adjust the weight distribution in the anti-clockwise direction in the bends of the Monza circuit. The 420M was fitted with Halibrand magnesium disc wheels and 18-inch Firestone tires with braided treads, inflated with helium gas. Thanks to these measures, the total weight of the car amounted to 758 kg, which with the aerodynamic aluminum bodywork made by Medardo Fantuzzi allowed this jewel to reach the maximum speed of 350 km / h.
What made the 420M unique however, was not its interior, but its coating. 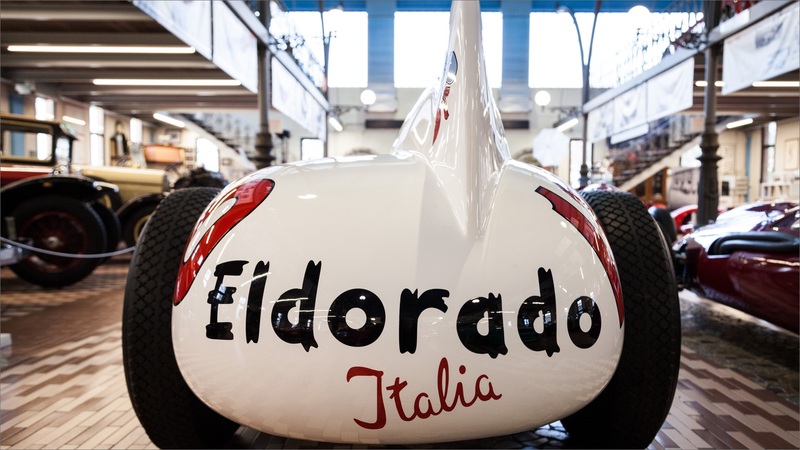 To ensure maximum visibility of the Eldorado brand, the traditional red paint left room for a creamy white shade. On the sides of the passenger compartment two large black Eldorado writings appeared, and two smaller ones were added on the nose and under the small deflector that acted as a windshield. At the center of the nose, and at the sides of the rear fin, appeared the smiling face of the cowboy. For the first time in history, a race car undermined the traditional colors of its country of origin. For the first time the world of sports competitions received external sponsorship. On June 29, 1958 the 420M / 58 / Eldorado took to the track at the Monza racetrack driven by the great British driver Stirling Moss. The race, renamed "Two Worlds Trophy" was organized by the Shell oil group and combined with the Lottery Grand Prix. In the first two heats, Moss was ranked fourth and fifth. In the third and final heat Ross was in the running to win the third place overall of the race, but the breaking of the steering forced him to end up against the guard-rail and settle for seventh place in the final match report. 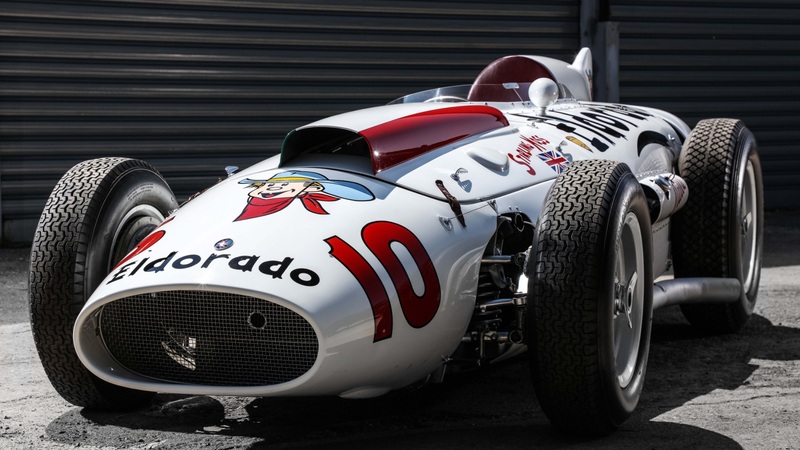 The following year, in 1959, the car returned to the track at the legendary Indianapolis circuit. For the occasion, the car was painted red, in homage to Italy, but the Eldorado sponsor was still clearly visible thanks to two white emblems on the sides, in addition to the cowboy logo in a white circle on the face and tail. This time it was Ralph Liguori, a man with little track experience, who unfortunately, failing to get the 36th place in qualifying, could not take part in the race. Despite its brief and unlucky career, however, the legacy of the 420M / 58 / Eldorado is huge and recognized by all, insiders and non-professionals. Thanks to the influx of external financing, motorsport is a constant source of innovation for the producers of two and four wheels, and an unparalleled vehicle of fame for brands from all over the world. Commander Gino Zanetti's Eldorado is no longer there, but the palates of Italian consumers are still delighted by the taste of its flagship products, such as the Cucciolone and the Calippo. The 420M / 58 / Eldorado, on the other hand, continues to amaze and delight the eyes of motor enthusiasts, who can admire it, in all its perfectly preserved splendor, in the exclusive setting of the Umberto Panini Collection.